My grandmother Sarah Alexander enjoyed genealogy. Of her ancestors, she most enjoyed researching the Booe surname (mostly from North Carolina). 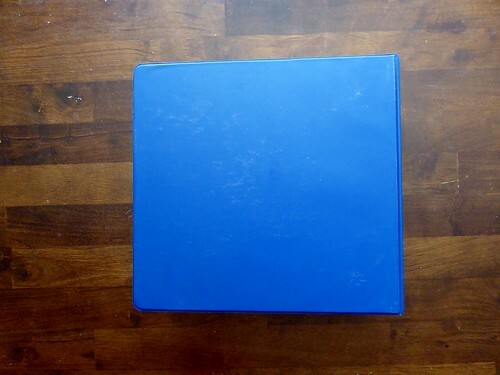 She created two large scrapbooks containing her research, one in a red binding and the other in a blue binding. 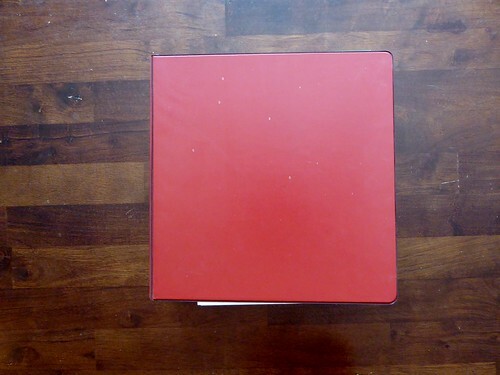 There are also three Booe Books on 8.5 x 11 that appear to be photocopied portions of binders red and blue. You are welcome to freely reference either book. I’d like to transcribe their contents one day. Jason…….one more message. As I was getting ready to close this sight, I noticed your link for your grandmother and went to this Booe page. She DID love the Booe family so much. She loved her mother so much.